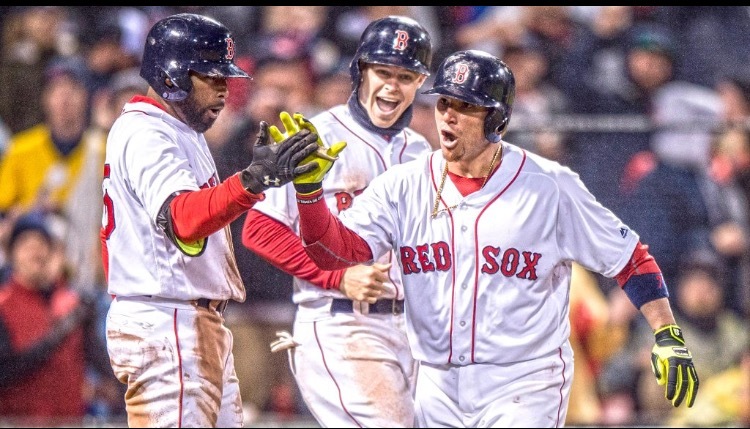 Things were looking bleak for the New York Yankees heading into the series finale with the Boston Red Sox on primetime “Sunday Night Baseball” on ESPN. The Yankees had lost the first two games of the season and were looking dead in the face at a sweep to the hands of their hated rival with ace David Price on the hill. 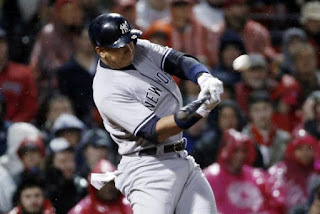 However, the Yankees were able to tag 6 earned runs off him, but the Red Sox were able to pick up an 8-7 win completing the sweep on a game winning home run from Christian Vazquez. The Yankees were on David Price early with a leadoff double by Jacoby Ellsbury and a sacrifice bunt from Brett Gardner to get him to third. However, this was spoiled after Alex Rodriguez grounded to the third baseman who threw Ellsbury out at home who was foolishly trying to score. The Red Sox would pick up 2 hits in the bottom of the inning and scored on an RBI groundout by Xander Bogaerts. 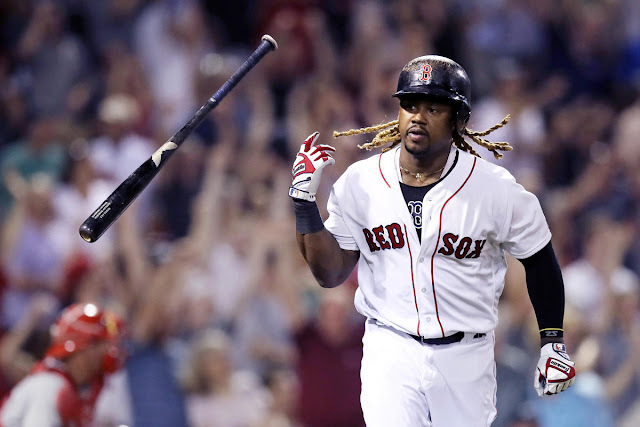 Despite a 1-out walk to Brock Holt and a throwing error on a pickoff moving him to second, the Red Sox were unable to capitalize and plate their second run. Trouble began brewing for David Price after he allowed a leadoff single to Ronald Torreyes. 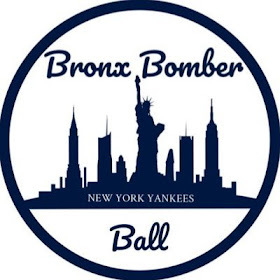 Austin Romine bunted Torreyes to second, and Ellsbury knocked his second double of the game past first base to tie the game at 1. Alex Rodriguez stayed hot smoking his 5th home run of the season, and 3rd in the last 4 games. Eovaldi gave the lead right back in the bottom half of the inning on an RBI single by Hanley Ramirez driving in 2-runs. Then, Brock Holt singled up the middle and Ellsbury threw Ramirez out who was trying to go from first to third. But, Ortiz touched home less than a second before Ramirez was tagged out, so the Sox took the lead at 4-3. Nothing doing in the 4th as neither team scored. After an Ellsbury hit by pitch, and walk to Gardner, Rodriguez smashed a long double off the center field wall scoring both runners giving the Yankees a 5-4 lead. Mark Teixeira followed suit with a long single scoring Rodriguez putting the Yankees up 6-4. Once again, Eovaldi would cough up the lead allowing a 2-run homer to Travis Shaw in the bottom half to tie the game at 6. The Yankees went down in order. 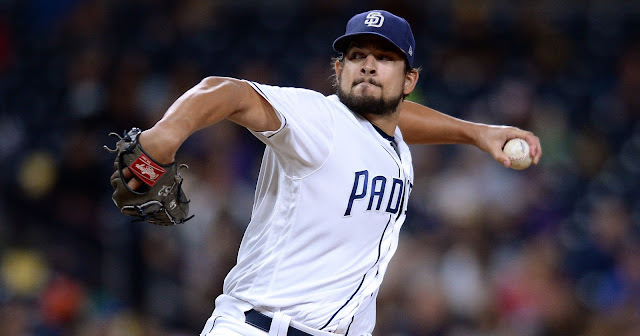 Eovaldi would leave the game after a leadoff walk but Ivan Nova prevented the run from scoring. David Price set the Yankees down in order in his final inning of a less than stellar outing. Dellin Betances came on to relieve Ivan Nova with 2 outs in the inning. On the first pitch he threw, a 97 MPH fastball toward the middle of the plate, Christian Vazquez crushed it out of Fenway Park to put the Red Sox ahead 8-6. Starlin Castro doubled and got to third on a groundout by Headley. He would score the Yankees 7th run of the night on a wild pitch, but that’s all the Yankees could do here. Andrew Miller came on for the Yankees in the 8th allowing just 1 hit keep the deficit at 1 run. Craig Kimbrel set the Yankees down in order to complete the sweep of the Yankees in Boston. The Yankees offense actually did what it needed to do to get a win against David Price tagging him for 6 runs. The storyline here was the Yankees inability to keep the lead after the Yankees would get a lead. It seemed that every inning the Yankees scored, the Red Sox had an answer, and they were just too much in the end. The team has been a train wreck, and I’ll probably breakdown just how awful they’ve been in a rant tomorrow, so stay tuned for that. Thank goodness the Yankees have Monday night off. They need it.